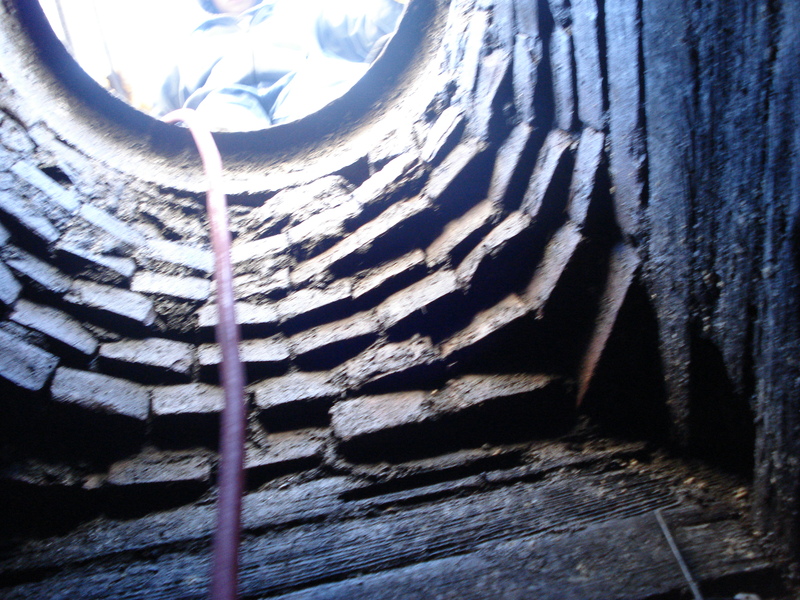 A leader in Shotcrete and Gunite rehabilitation, EN-TECH utilizes both for a wide variety of applications. 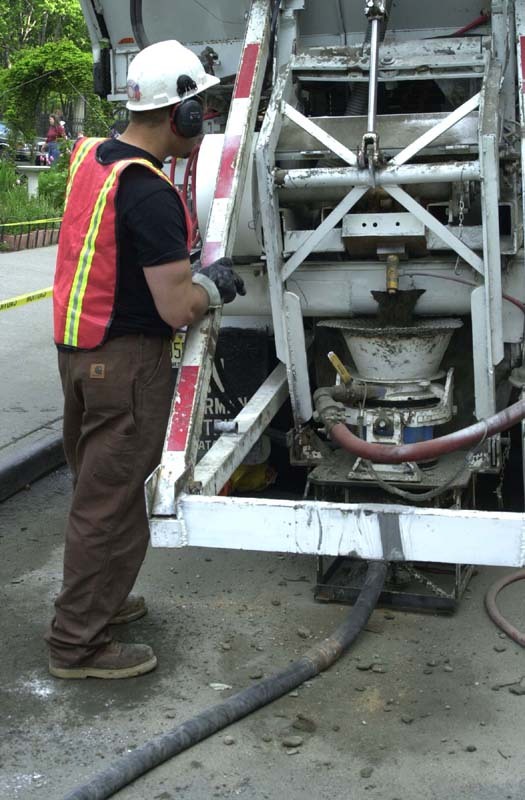 From lining sewers and catch basins to stabilizing slopes and rehabilitating bridges, Shotcrete/Gunite can be adapted to meet specific rehabilitation needs. 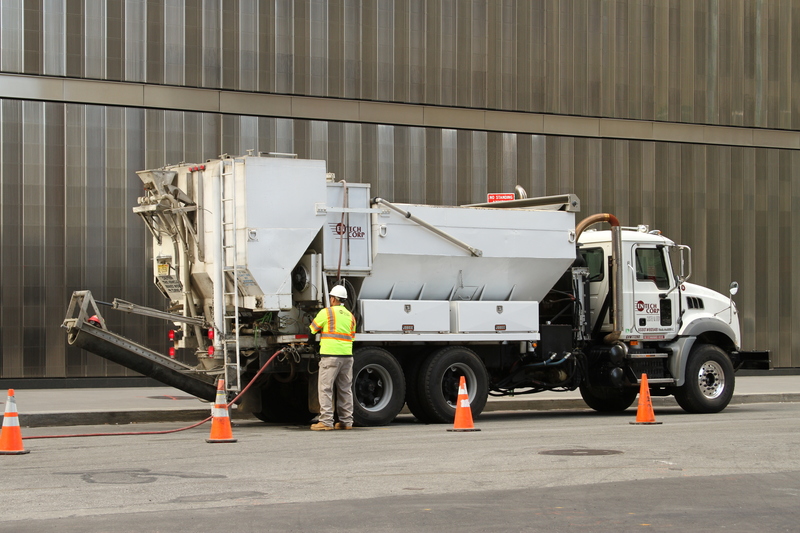 Shotcrete/Gunite adds value by enhancing strength and providing resistance to corrosion. EN-TECH has the technical knowledge and field experience to determine the proper mix design for any application. 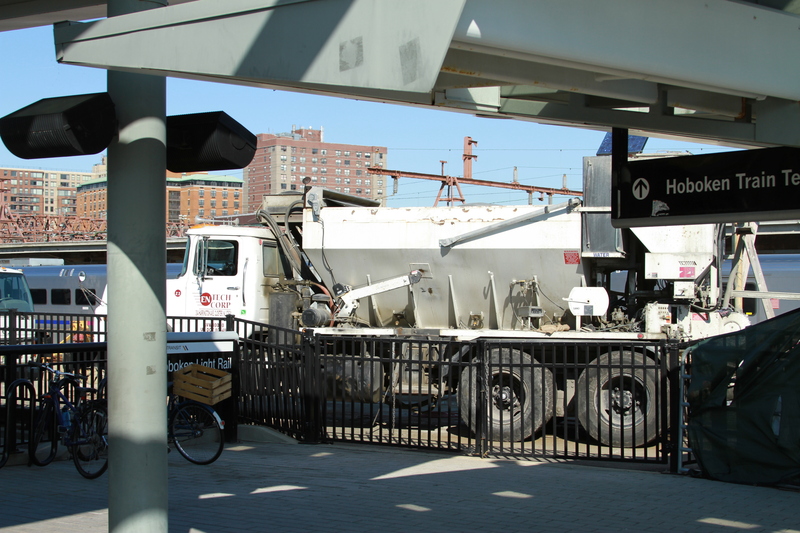 For dry mix applications, EN-TECH exclusively uses mobile concrete mixers to ensure an accurate mix design. 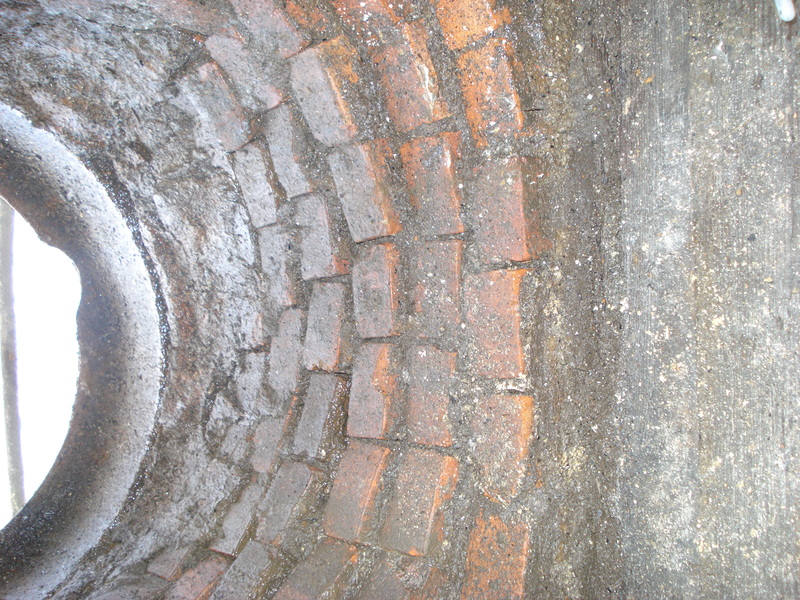 To combat hydrogen sulfide attack on manhole structures, EN-TECH developed the ENCOAT Manhole Coating System. 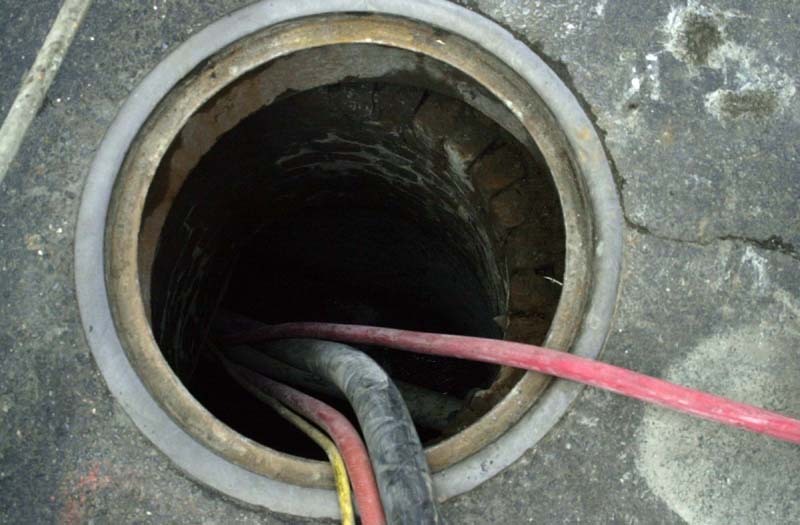 By leveraging the principles of dry-mix Gunite and adding a pre-blended mix design that relies on Silica fume, ENCOAT protects manhole structures from aggressive and damaging chemicals. This innovative method effectively rehabilitates and provides a host of other benefits.